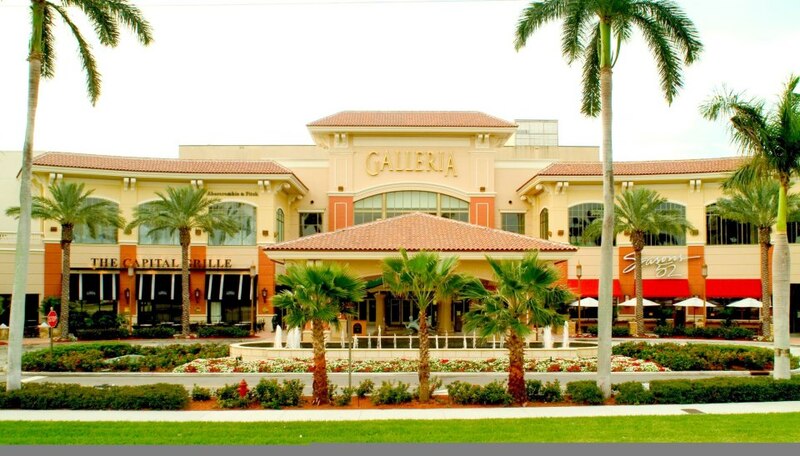 Twelve South Florida men will strut the runway for charity at The Galleria’s Alpine Jaguar 10th Annual Men of Style Shopping Night, presented by Signature Grand, at 6 p.m. on Dec. 1. The participants, announced on Monday, are: Phil Bullock (representing Women in Distress of Broward County), Adam Corin (HANDY), Louie Fernandez (Florida Children’s Theatre), Jon Gundlach (Henderson Behavioral Health), Jim Hammond (ArtServe), Jeremy Hayes (Broward Center for the Performing Arts), Tim Hogans (Leadership Broward Foundation), Rick Mijares (Jack & Jill Children’s Center), Steve Palmer (Kids in Distress), Dan Reynolds (Art and Culture Center │Hollywood), David Rubin (Take Stock in Children of Broward) and Tony Tella (ARC Broward). The evening will include an array of culinary delights and bar selections, live music and the runway show, hosted by WSVN anchor Diana Diaz. Tickets are priced at $75 for general admission, which includes an open bar; $100 for VIP, which includes a pre-wine reception at Truluck’s and priority seating for the runway fashion show; and $150 for the Ultra-VIP level, which includes prominent front-row runway seating, private bar access during the event and an exclusive after-party at Blue Martini.galleriamall-fl.com/men-of-style/. For an additional $75, organizers say, “supporters also have the opportunity to enter for the chance to win a trip for two to London with roundtrip air compliments of Norwegian Air, hotel accommodations for three nights and a private tour of Jaguar’s manufacturing facility, courtesy of Alpine Jaguar.